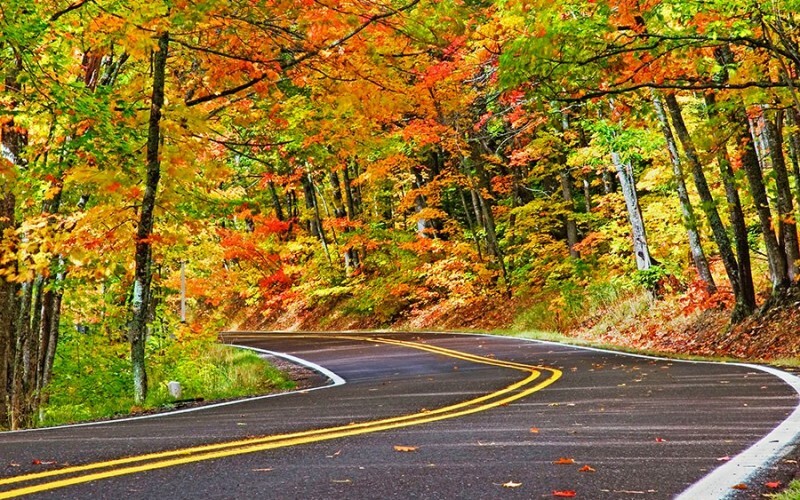 North America is filled with beautiful colors in every season, but autumn may be the time of year when the natural landscapes show off their best hues. From Maine to California, Alaska to Ontario, travelers crossing the country are surrounded by dazzling displays of color. 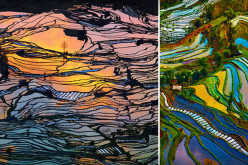 Below are some of the most spectacular photographs capturing these fall colors. Share these magnificent fall photos with your cool and crazy friends! Pass it on! 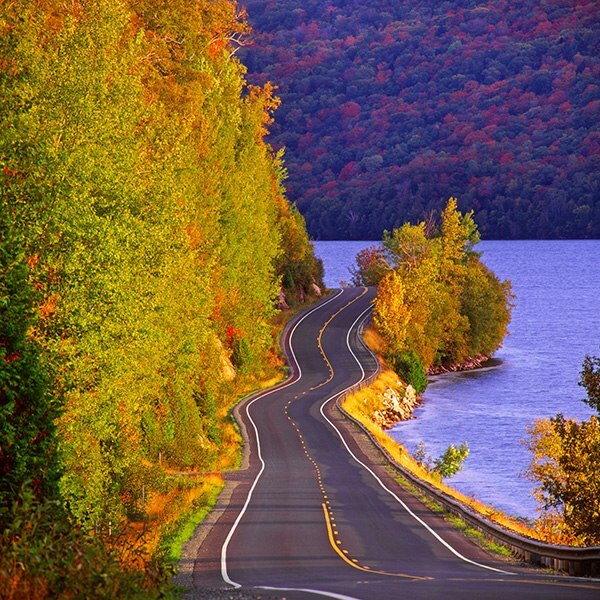 U.S. Route 5A along Lake Willoughby in Westmore, Vermont. 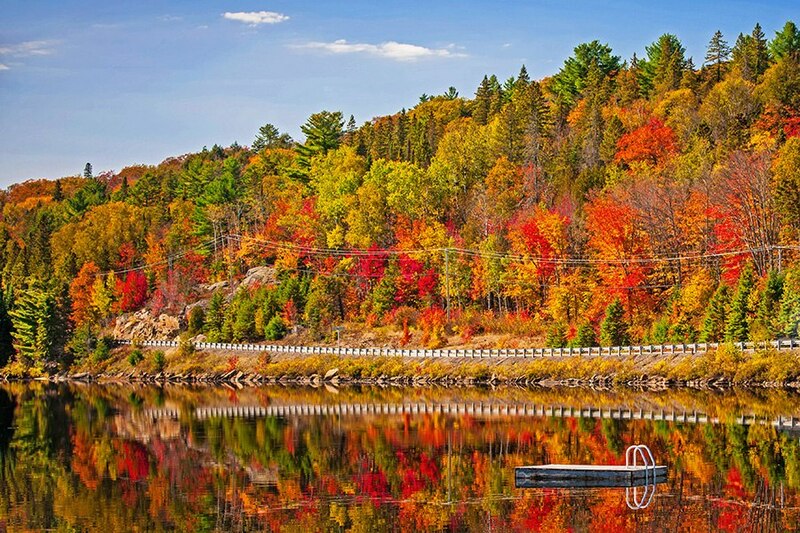 Highway 60 reflecting in the Lake of Two Rivers, Algonquin Park, Ontario. 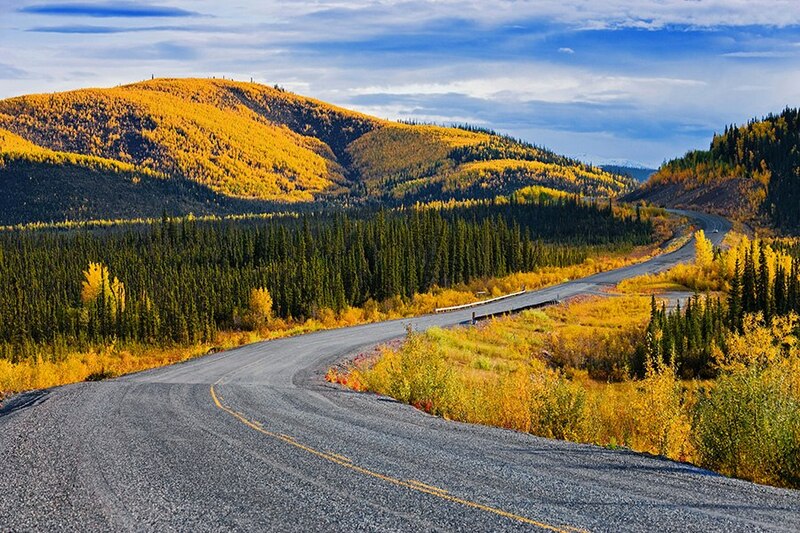 Alaska Highway, near Beaver Creek, Yukon. 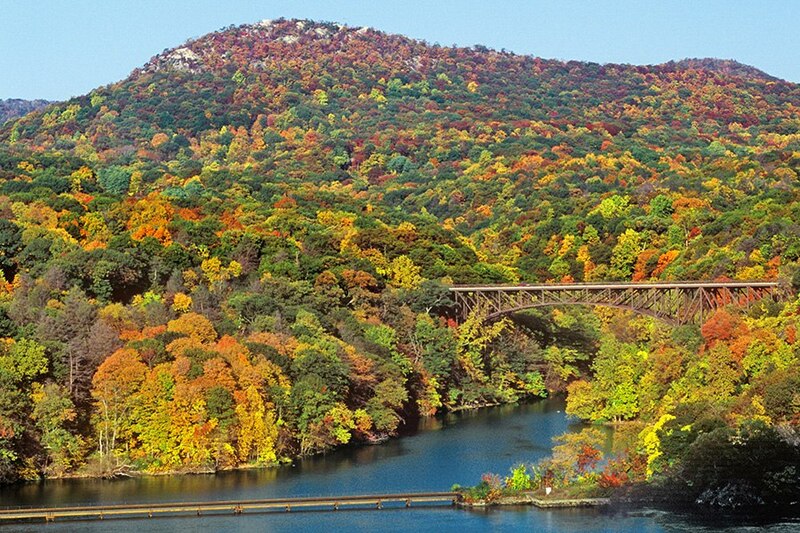 Bear Mountain Bridge, Hudson, New York. 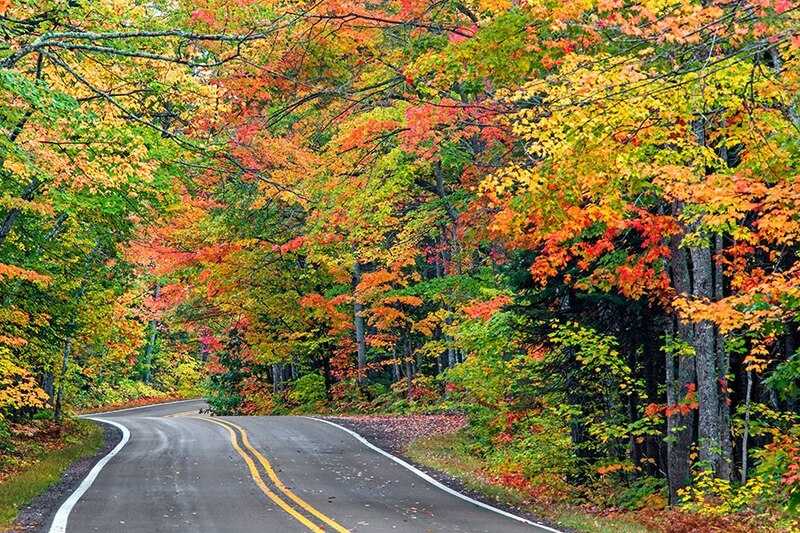 U.S. Highway 41 in the Keweenaw Peninsula in Michigan’s Upper Peninsula. 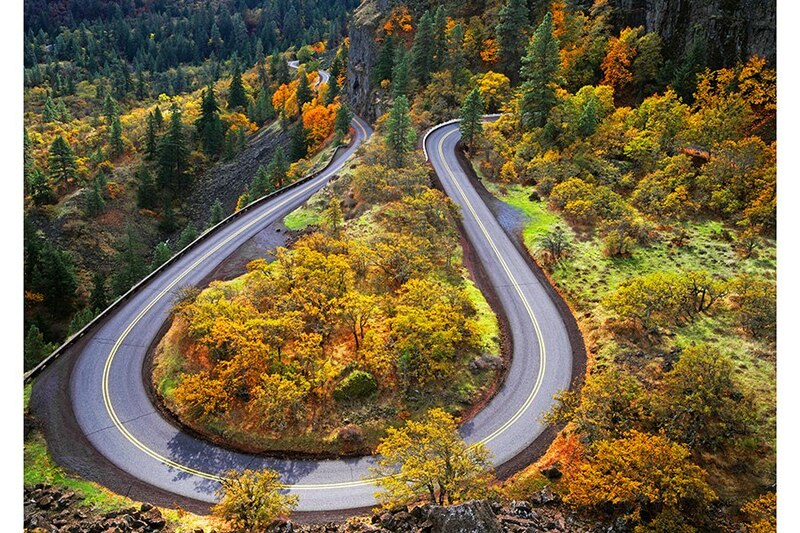 Columbia River Gorge historic road, near Portland, Oregon. 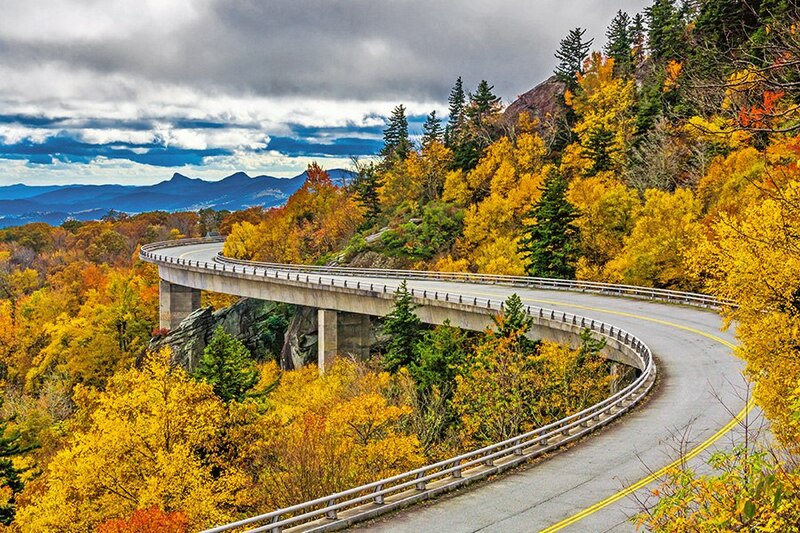 Linn Cove Viaduct, on the Blue Ridge Parkway, North Carolina. 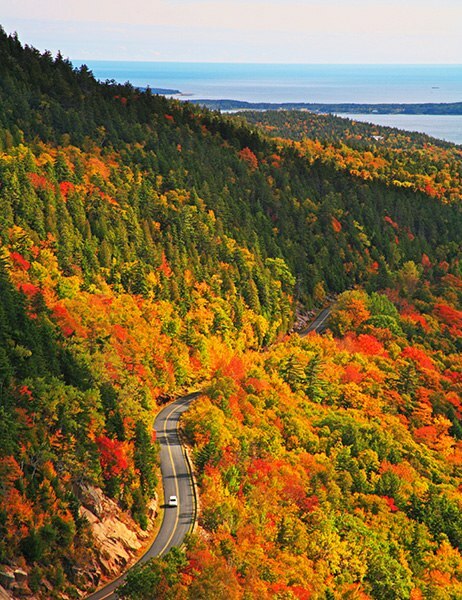 Park Loop Road, Acadia National Park, Mount Desert Island, Maine. 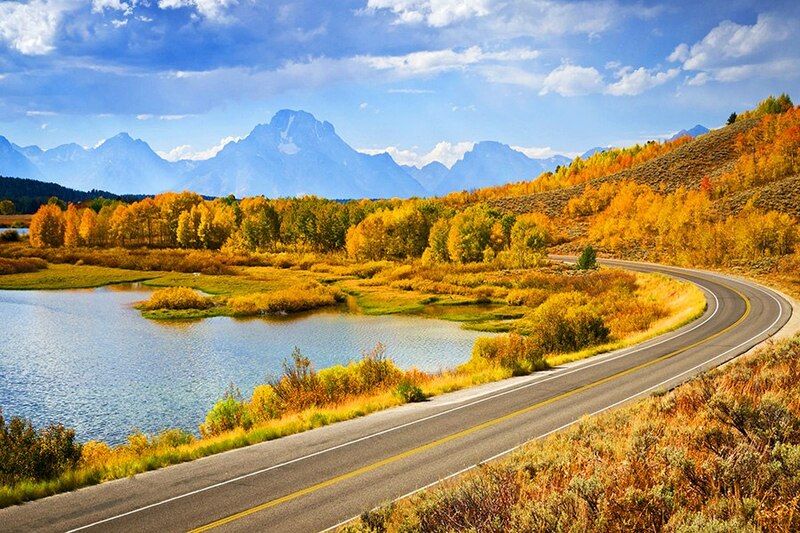 John D. Rockefeller Jr. Memorial Parkway, Grand Teton National Park, Wyoming. 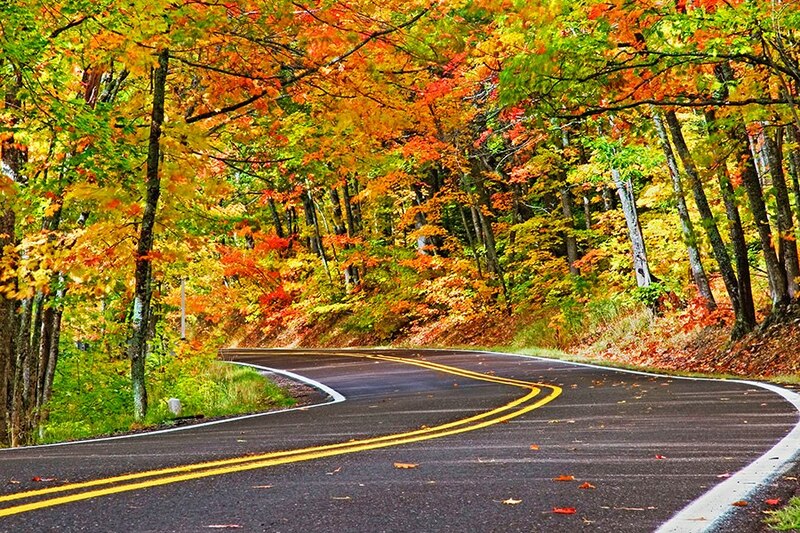 U.S. Highway 41 leading into Copper Harbor, Michigan. 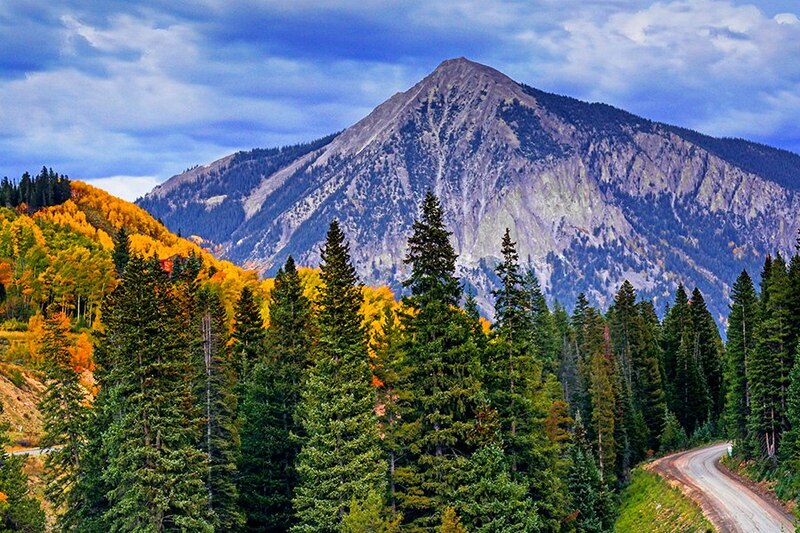 Kebler Pass, Gunnison National Forest, Colorado. 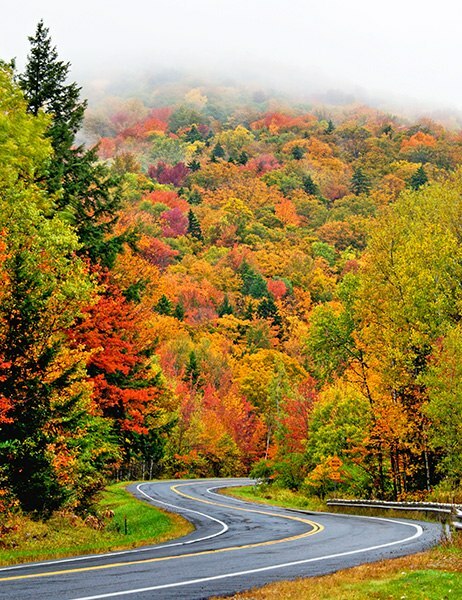 Route 100 in Windham County, Vermont.